Subaru has refreshed the Outback and Legacy for 2018 with new styling on the outside and interior. The cars get a new front fascia, grille, side mirrors and rear bumpers. The same powertrains carry over for 2018, and AWD remains standard on all versions of both models. The 2018 Outback 2.5i starts at $25,895, the 2.5i premium is $27,995, and 2.5i Limited is $32,695. The 2.5i touring starts at $36,490 and there are two 3.6R models. The 3.6R Limited starts at $35,395, and the 3.6R Touring starts at $38,690. 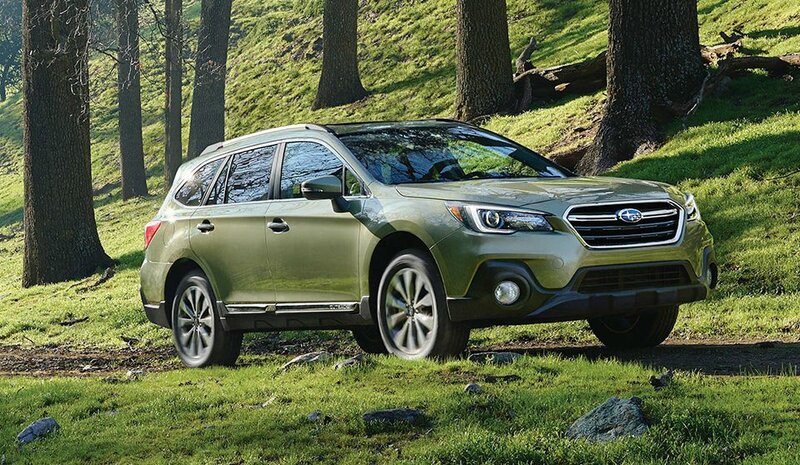 All Outback models have a $915 destination and delivery charge in addition to MSRP. The 2018 Legacy 2.5i starts at $22,195. The Premium is $24,295, Sport is $26,345, Limited is $29,095, and 3.6R Limited is $31,945. 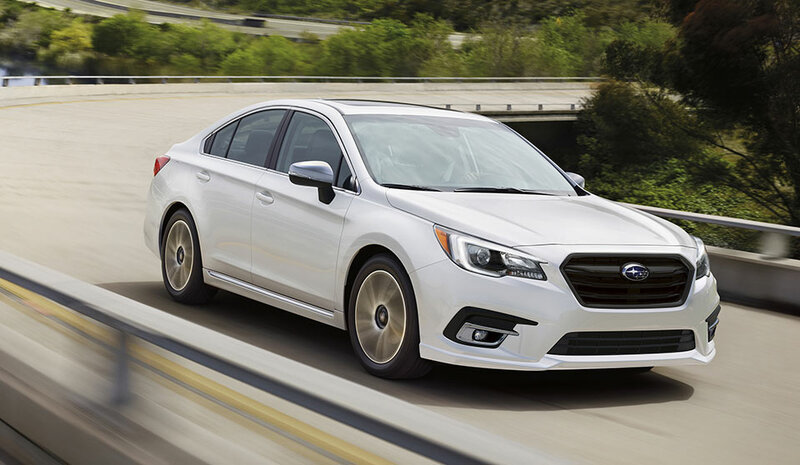 All Legacy models have an additional $860 added to their prices for destination and delivery. The 2018 Outback and Legacy will roll into dealers this summer.